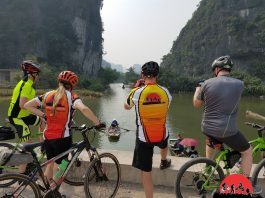 Saigon - Vietnam Cycling Tours, Cycling through Vietnam trips, Vietnam Cycling Tours from Saigon to Vinh Long, Tra Vinh, Cantho along Mekong Delta.Saigon cycling to Hanoi - Vietnam bicycle tours and cycling holidays: cycling and biking travels in Saigon, Hanoi, Mekong Delta, Dalat, Hoi An, Hue, Halong Bay, Sapa,Mai Chau, Cycle to the Mekong River is one of the world’s major rivers. 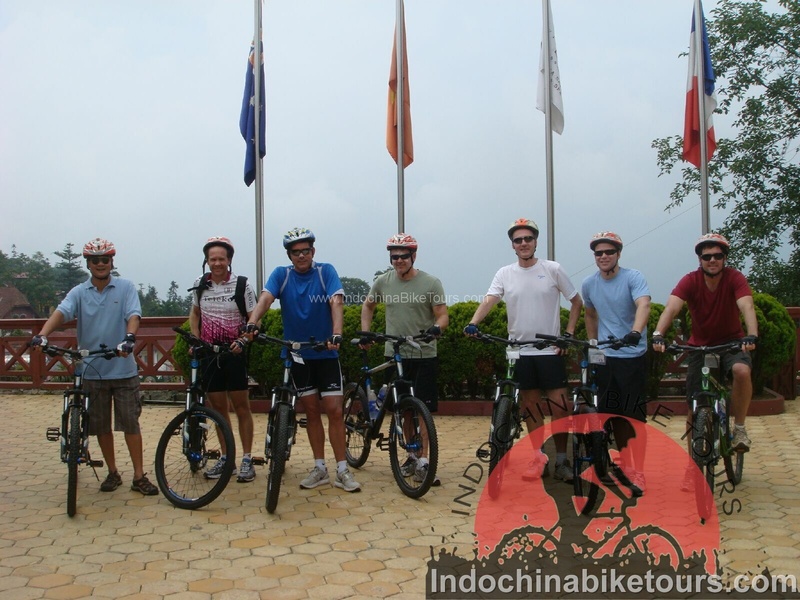 It is the world's 10th-longest river and the 7th-longest in Asia. 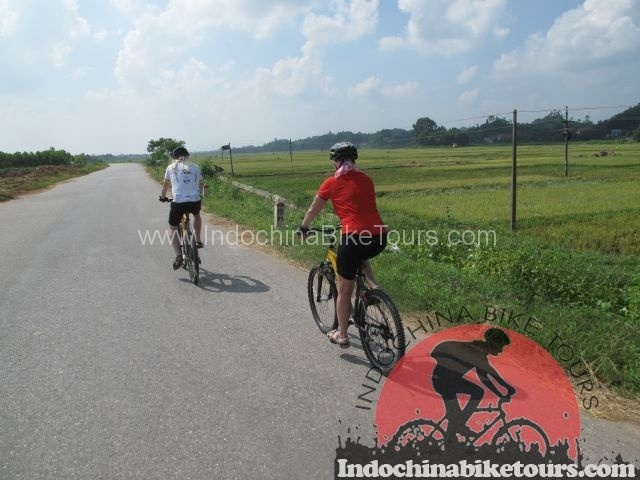 Cycling along the mighty Mekong River from downstream Vietnam up to the pagodas land Cambodia, to the beach Thailand. 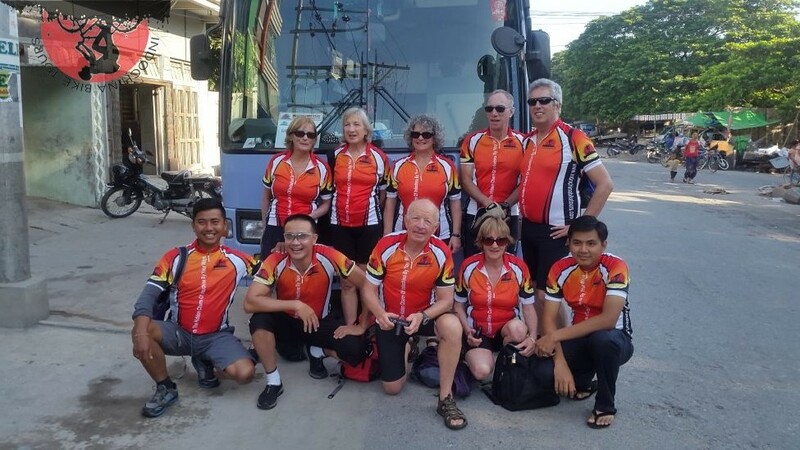 Cycling trip throughout two countries, one trip experiences two different cultures; biking upstream from Mekong green fields to the World heritage built in the early years of the 12th century - Angkor Wat. 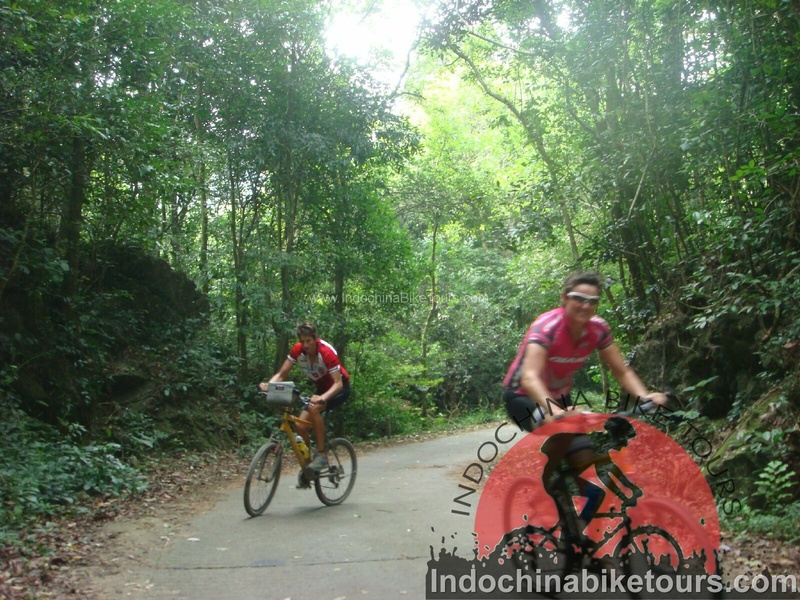 Vietnam has come into its own with a tireless energy few places can match. 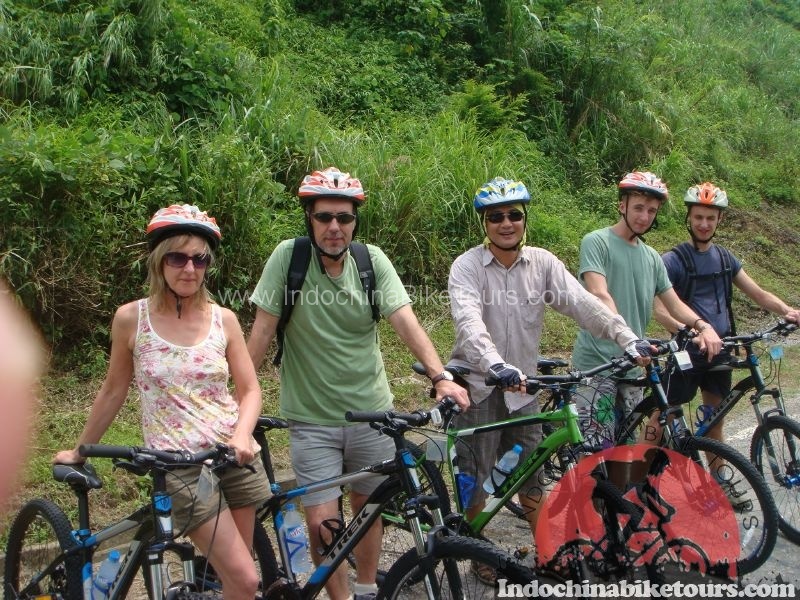 Experience Vietnam from south to north by bicycle .Best price and money-back guarantee!